Contemporary Research designs, engineers and manufactures HDTV modulators, IPTV encoders, HDTV tuners, and control products to deliver an integrated solution for Digital RF and IP Networks. Contemporary Research has earned a solid reputation for performance, reliability, and expert support on numerous sites and in diverse applications. Headquartered in Dallas for over 20 years, Contemporary Research products are manufactured in Texas and designed to function in 24/7 installations. 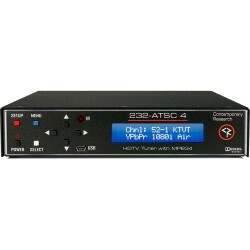 Contemporary Research 232-ATSC 4 HDTV Tuner adds new features include tunin.. 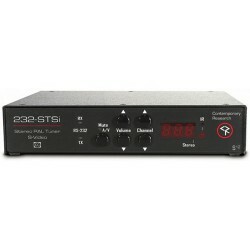 Contemporary Research 232-STSi Stereo S-Video PAL Tuner is a versatile RS-2.. 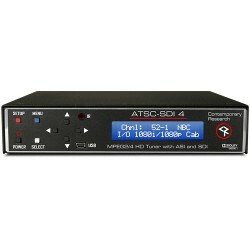 Contemporary Research ATSC-SDI 4 HDTV Tuner is the first HDTV Tuner that fe.. 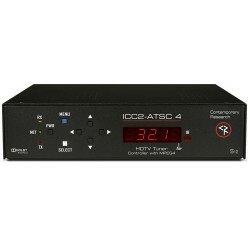 Contemporary Research ICC2-ATSC4 HDTV Tuner is an integrated HDTV tuner/con.. Contemporary Research ICE-HE Ethernet Head-End Controller a new solution fo.. 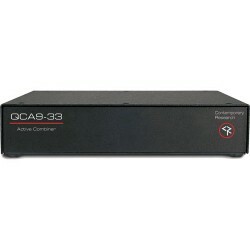 Contemporary Research QCA9-33 Active Combiner is an active RF combiner that.. 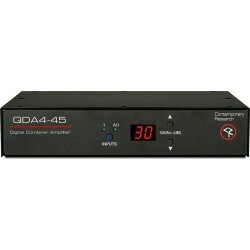 Contemporary Research QDA4-45 RF Distribution Amp Combiner is an amplified .. Contemporary Research QIP-HDMI 2 IPTV Encoder with two HDMI inputs, sets a .. 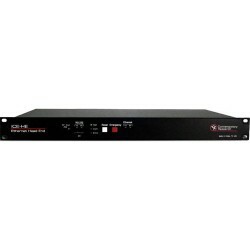 Contemporary Research QIP-SDI 2 IPTV Encoder with dual hardware scalers acc.. Contemporary Research QIP-SDI HDMI IPTV Encoder with one SDI and one HDMI i.. Contemporary Research QMOD-HDMI 2 HDTV Modulator IPTV Encoder is dual-chann.. Contemporary Research QMOD-HDMI RGB HDTV Modulator IPTV Encoder with one no.. Contemporary Research QMOD-SDI 2 HDTV Modulator IPTV Encoder dual hardware .. Contemporary Research QMOD-SDI HDMI HDTV Modulator IPTV Encoder with SDI an.. 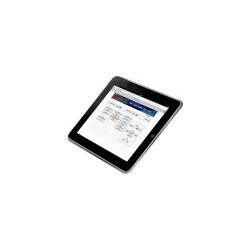 Contemporary Research SW-DX Display Express Software what do stadiums, aren..